going on the whitewater, or else it's not safe. 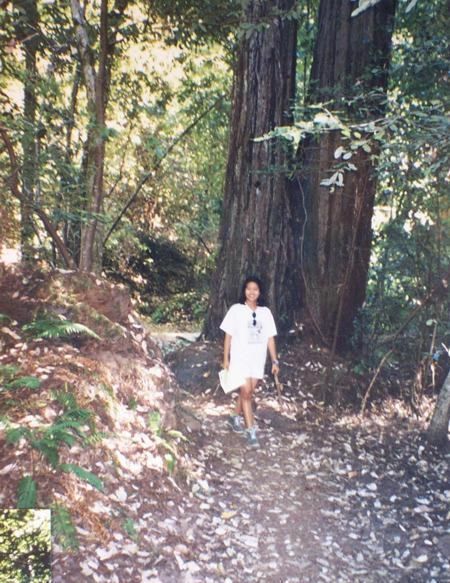 At Henry Cowell Redwoods State Park you find loads of outdoors recreation, so you could have loads of fun. These outdoors activities are available in and near Henry Cowell Redwoods State Park.